This is such an unhealthy approach to food and how you live your life! Why not just “eat well”, accept there will be days that you will eat foods that are not in your eyes “good” and get on with it. You will soon find that your fat loss journey starts working! PERFECTION is not real, there is no perfect way to eat and everybody is different. The one thing, in my experience that is the same in everyone is that if you relax, accept that you are human and stop striving for perfection in your diet and training regime the results do and WILL come. 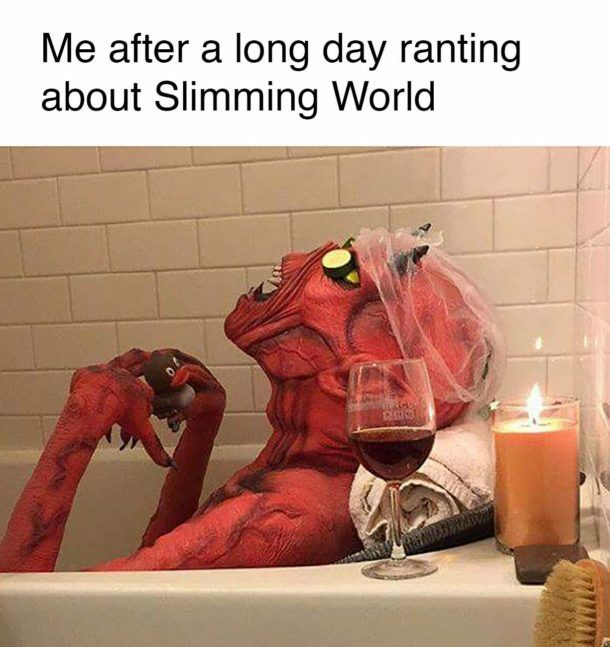 I entirely blame crash dieting (slimming world, weight watcher, juice plus etc) for these “I’ve been good” “I’ve been bad” approaches to food and diet. With sins and points, low fat this, diet that. Calorie count, weigh your food, bad foods, good foods………how about we just stick to the basics…….eat REAL food, drink WATER, fuel REGULARLY to avoid hunger and MOVE more. Sounds simple to me, may not sound simple to you, therefore seek HELP……everyone (including myself) needs a coach, someone to guide them and help them find what works for them or to teach them how to find out what works for them. This relates to exercise too! Seek help, get a programme and a schedule to follow, stop wasting your time doing what feels comfortable and what you think may work. We are all busy these days therefore what we are doing in the gym or at home when we have time to train is VERY important! Less is more when the training is right……..work hard for 120 minutes a week and achieve so much more than 300 minutes+ a week doing the wrong stuff. Keep it simple, be kind to yourself, listen to your body and start changing that person behind the goal then watch your body change!! Previous Previous post: No Will Power? Lazy? Or Just HUMAN? Next Next post: The Fitness Industry……Right? Wrong? The Right Personal Trainer?